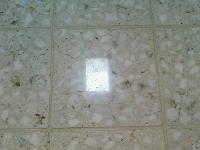 Bharat Floorings & Tiles Mumbai Private.. 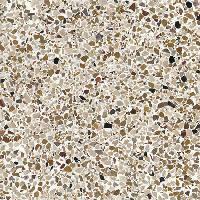 It is used for different types of flooring purposes. 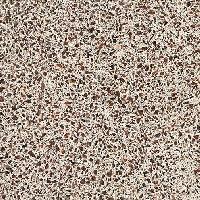 Though not very popular now a days, but still recommended where human traffic is very heavy. 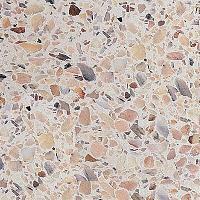 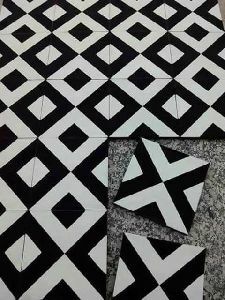 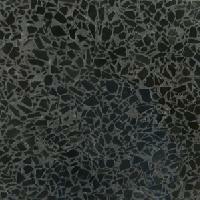 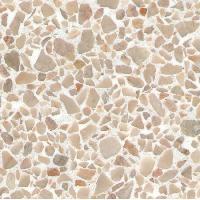 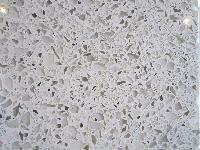 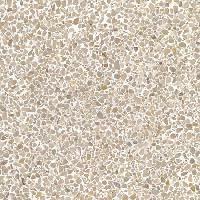 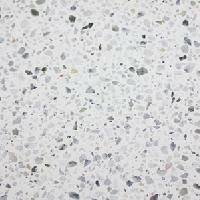 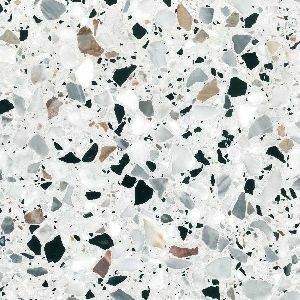 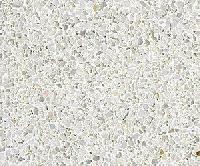 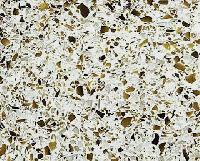 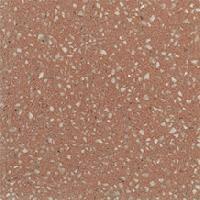 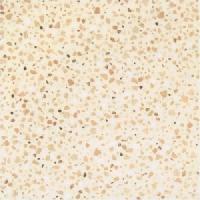 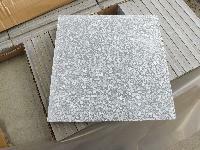 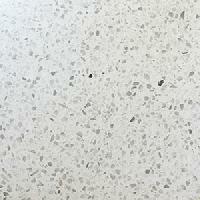 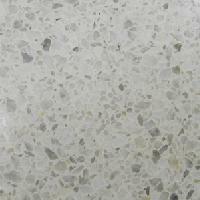 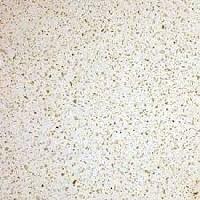 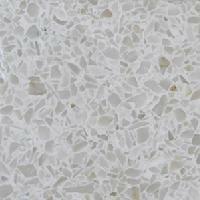 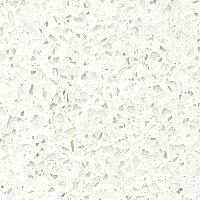 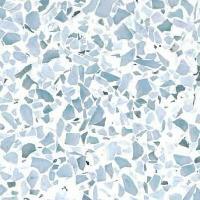 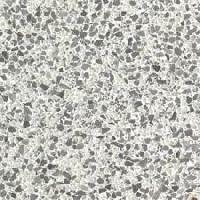 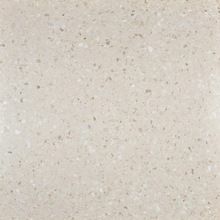 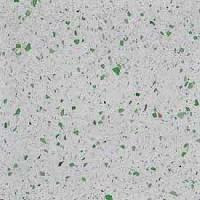 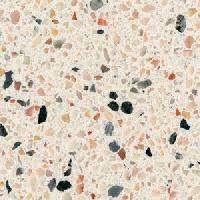 We are deal in various types of terrazzo tiles that are available at market leading prices. 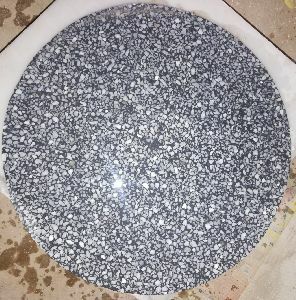 Om Prakash Sat Narain Co.